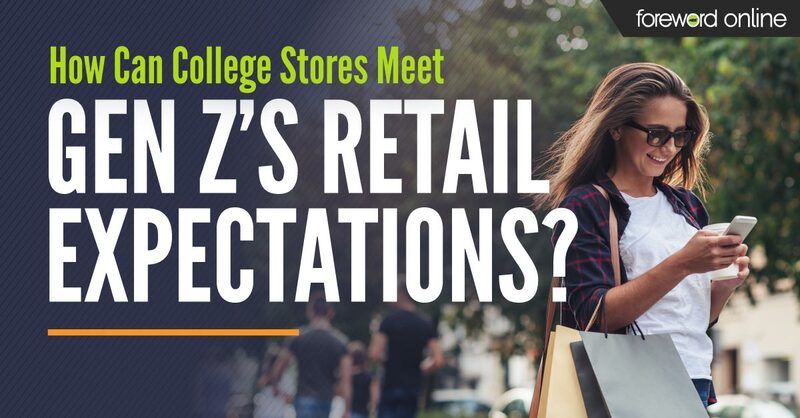 How Can College Stores Meet Gen Z’s Retail Expectations? College store employees know students. Every day, year in and year out, you help the next wave of academic hopefuls with all of their collegiate retail needs. For the past 20 years, the students coming in and out of your bookstore have been predominately millennials — individuals born between 1981 and 1997. As millennial students complete their education, the next generational cohort that college stores must adapt to is Generation Z.
Generational groupings help predict the attitudes or behaviors of a segment of people. According to the Pew Research Center, generations can be defined by a variety of factors, including historical benchmarks, demographics, popular culture, etc. With most generations, multiple influences are considered to determine the start and end date. Gen Z individuals are defined, in part, by their access to technology, the economic crisis and recent world events. For example, this generation doesn’t remember a time before technology became a prevalent part of people’s everyday life. They are comfortable with the internet, online research and shopping, and sharing their lives on social media. This generation has a strong sense of who they are. They define themselves by their individualism, kindness, empathy and belief that they have the potential to do anything. Gen Z characteristics, like these, help shape their opinions and expectations. When it comes to retail, Gen Z students have commonalities with their millennial predecessors. However, trends that you may have noticed starting with millennials customers are likely to increase with Gen Z students. Growing up during a financial crisis made Gen Z students more fiscally aware than millennial students. This group believes in saving money. More than a third of Gen Z students that responded to a 2018 Career Interest Survey said that they plan to start saving for their retirement in their 20s and more than 10 percent started saving as teenagers. What does that mean for the college bookstore? Gen Z students may wait to make purchases until they encounter a sale or get a coupon. They are also likely to price compare while shopping in your store — 80 percent use smartphones to find and research items they want. Advertise your store’s price matching program to help win students’ trust and loyalty. If you do not offer price matching, conduct a cost-benefit analysis to determine the viability of this strategy for your store. One of the many ways Amazon disrupted the retail industry was with free two-day shipping. Consumers in general are less willing to wait, and Gen Z students aren’t an exception. They like to shop in brick-and-mortar stores because they can see the products in person, assess the quality and take the item home with them the same day if they choose to buy. However, out-of-stock items or lengthy backorders may result in students avoiding the wait and placing an order online. Merchandise quality is also important. While this group may see themselves as cost-conscious, they have also more willing than millennials to invest in luxury brands. Some students may value recognizable brand names that they associate with quality goods higher than saving money. 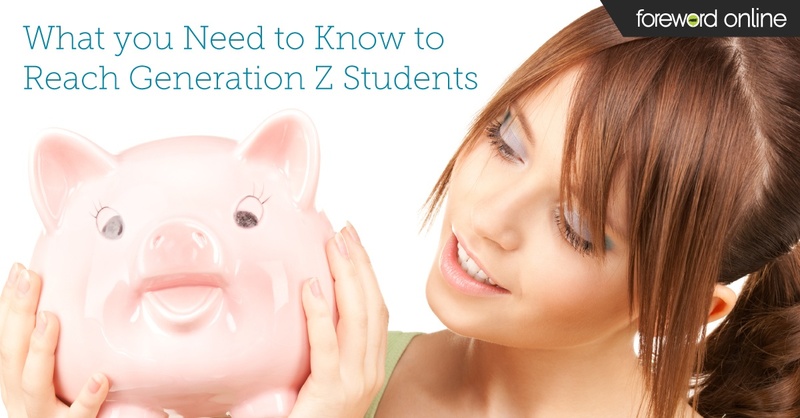 When marketing to Gen Z students, do not just focus on cost. Also, highlight the quality of the merchandise you carry in your store. If you carry recognizable athleisure wear brands, such as Lululemon or Nike, feature those brands in displays to help catch students’ attention. Gen Z students spend a lot of time online. In fact, 85 percent of this generation learn about new products on social media. 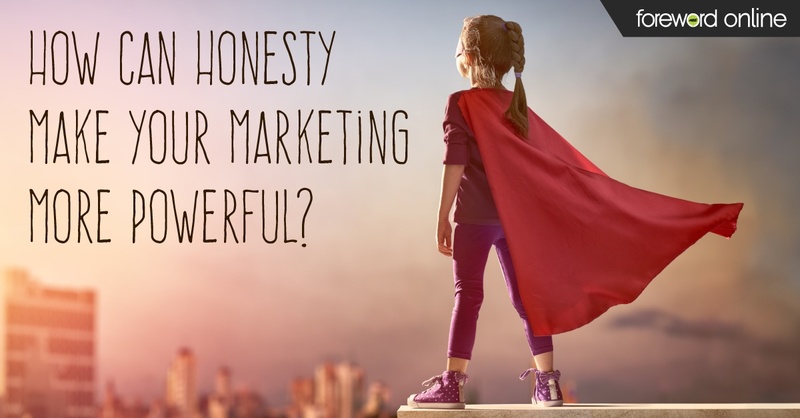 Naturally, online advertising is an effective way to reach these customers. However, getting Gen Z students to interact with or purchase from your store may not be as simple as a great online ad. The opportunity to get the great shirt they saw advertised on Instagram the same day could drive a lot of foot traffic to your store. However, what happens when students can’t get to the bookstore right away? Will the remember how much they want the shirt in a couple hours or the next day? When it comes to mobile ads, your college store needs a strong, seamless omnichannel presence. Gen Z is not immune to impulse buying especially when they experience the fear of missing out (FOMO). Use your online ad to direct students to a website or app where they can quickly and easily make a purchase. Another thing to keep in mind is that Gen Z students will not use difficult technology. They will not wait for web pages or apps that are slow to load or navigate a non-intuitive path to checkout. Make sure every branch of your omnichannel presence is easy to use and branded for your school and store.